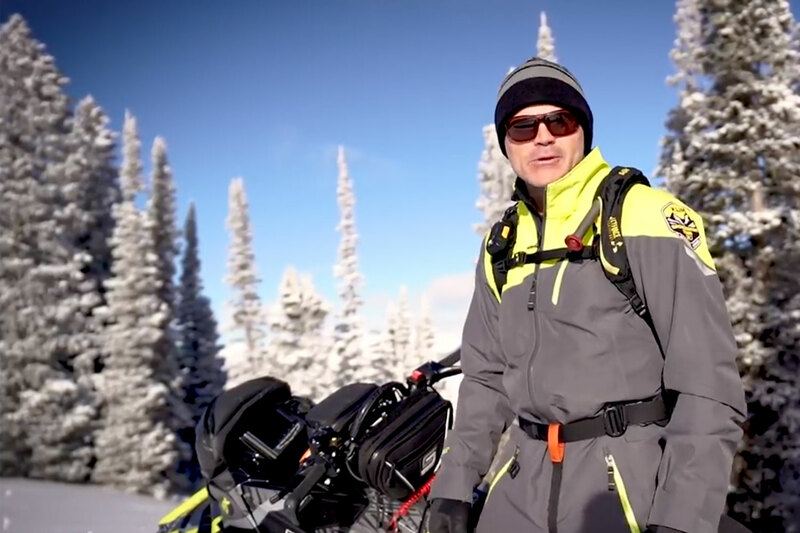 The SnowTrax tradition of recognizing technological innovations in the snowmobile universe continues as we hand out the Revolutionary Advanced Design Award. The R.A.D. Award recognizes the hard-work and innovation a given manufacturer brings to the market which advances the technology footprint of the snowmobile industry.